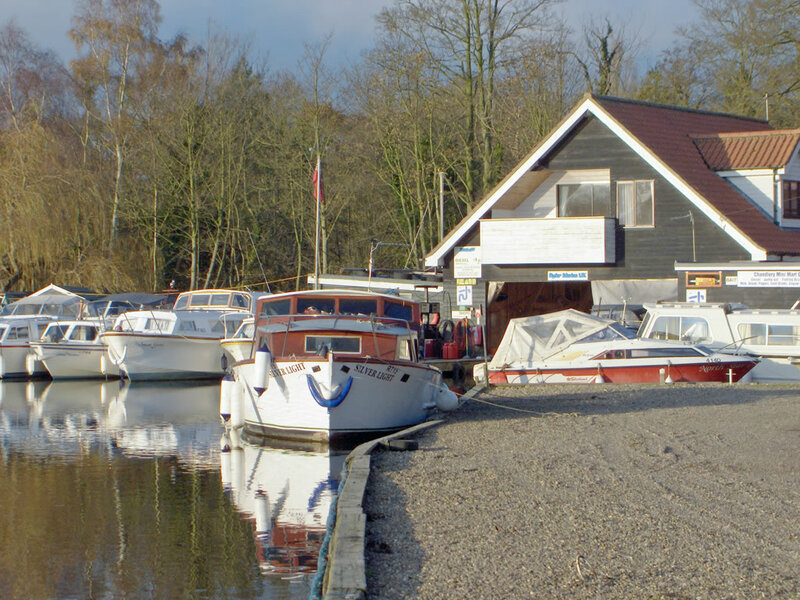 Ludham is a very beautiful region in England, and visiting it on the board is without a doubt one of the best choices you could make, especially if you love being on the water. First of all, a trip like this is absolutely relaxing, not to mention the stunning views you will have the chance to see. 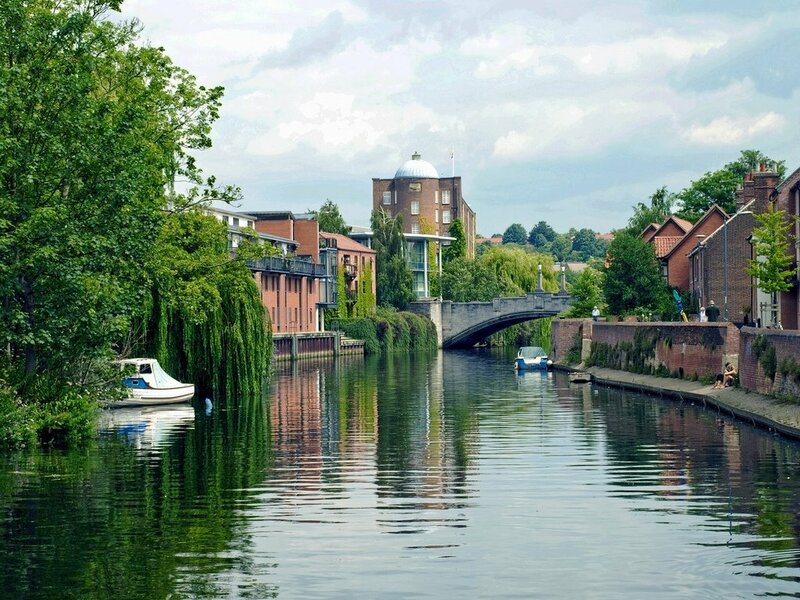 We will recommend you in the following some excellent tours and river cruises in Ludham you should go for in case you decide to visit this location. Explore this amazing part of England aboard on Lady Ann. Treat yourself with a peaceful English adventure, and completely recharge your batteries. Take into account that this tour is not available between December and March, but it is on the rest of the months. The entire journey is an hour long, and it will give you the opportunity to see some lovely views. You will depart from the staithe by Horsey Windpump and during the journey, you will pass toward unique flora and fauna that have actually made this region extremely popular and attractive. There are also early morning private tours available, in case you fancy that sunrise just to yourself. If you travel by boat in this area, you will certainly have a great time. The guide will point out the varied flora and fauna. It is recommended to take binoculars with you in order to be able to explore the entire region. An advantage of this trip is that it is extremely quiet as the engine of the boat that organizes the journey is electric. Therefore, you will not be disturbed and the wildlife either. Take your children with you as well, as the tour is suitable for all ages. Not only they will have an amazing time but they will also learn lots of new and interesting things. This is actually a great way to highly improve your general knowledge. Simply marvelous! This is exactly what your opinion will be after this river trip. The crew and the staff are amazing and you will feel ultra comfortable and safe at all times. When sailing on the Wherry you certainly feel part of her history. The journey lasts one day, and it will offer you some memorable moments. You can either sit on the deck, or you could join in by actually trying your hand at steering the Albion. If you have beautiful weather then the result will be absolutely perfect. Take into account the fact that you can hire the boat for a private party in case you want something more private. Even if the costs will be quite high you will most probably have the time of your life. 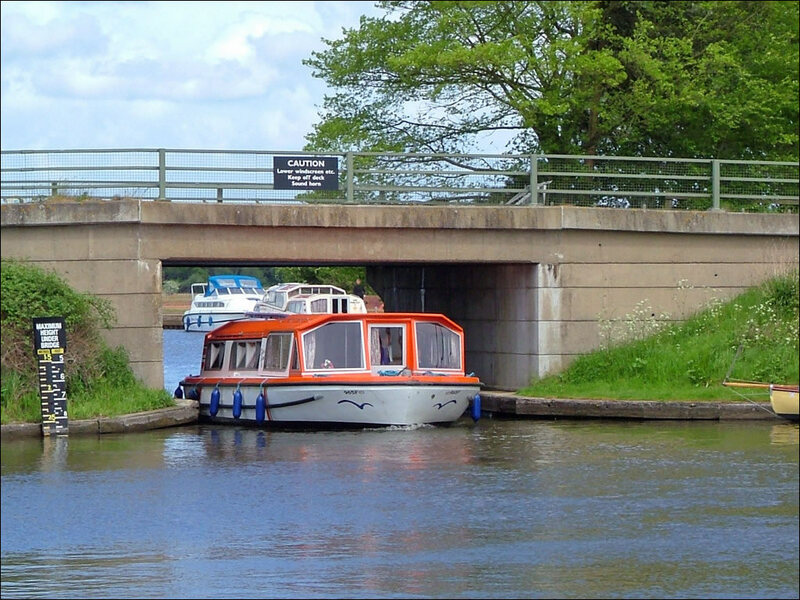 A river trip in Ludham is without a doubt something that you will absolutely love, especially if you like sailing. A journey on the water with nature and fauna around you will surely offer you the necessary relaxation. 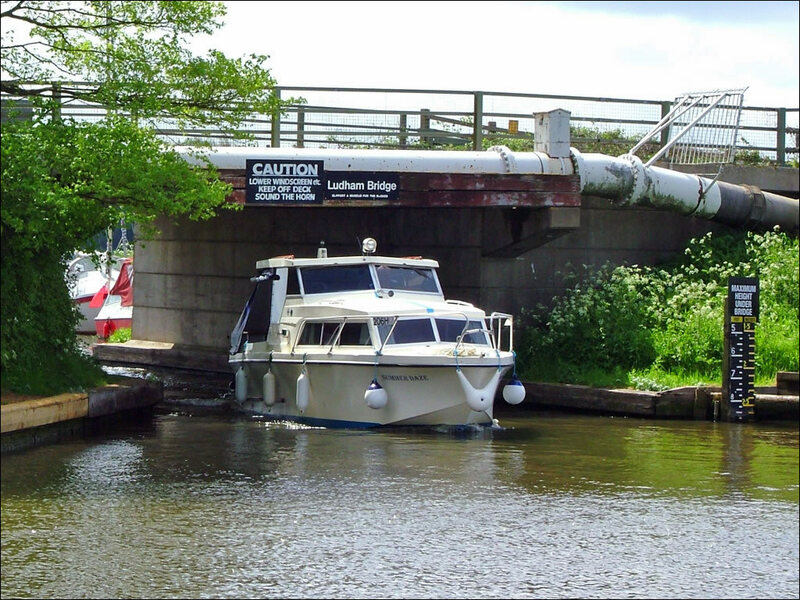 Therefore, book your tickets for a lovely river trip in Ludham.